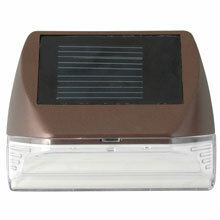 Solar deck lights help make life easier. No electricity charges, no on/off switch, and they're worry free! You can count on the solar powered deck lights to light your deck night after night and all you have to do is put them out there. 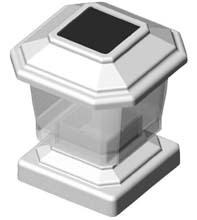 White Solar Deck Light - 4" x 4"